A scary woman is looking terribly gloomy Two eyes are coming out of the way. Gradually, the vision can burn at any time. The picture of a woman on the Internet is viral. The women are spreading fears around now. Do you remember the Blue Whale Challenge? That demise game is now past. Once upon a time, the government of different countries fell into the idea of ​​the Blue Whale Challenge. Originally, the demise game was attracting young people. The gamer did not understand when he was drowning in the game to play the game. “Momo Challenge” has come as a replacement for the Blue Whale Games. These games are spread through WhatsApp. The cyber-author of the different countries has already worried about the Momo challenge. A 12-year-old girl has lost her life in the trap of this game In Argentina. Since then, warnings have increased in online games in countries like USA, France, Germany, Argentina and Mexico. Now the question is what exactly this Momo challenge is! A link that will be targeted to the WhatsApp app will be sent to him. By text, he will be asked to write 'Momo' in the unknown number one. Texting Momo means he is interested in participating in this game. Since then, the gamer will start to get different types of spooky pictures. 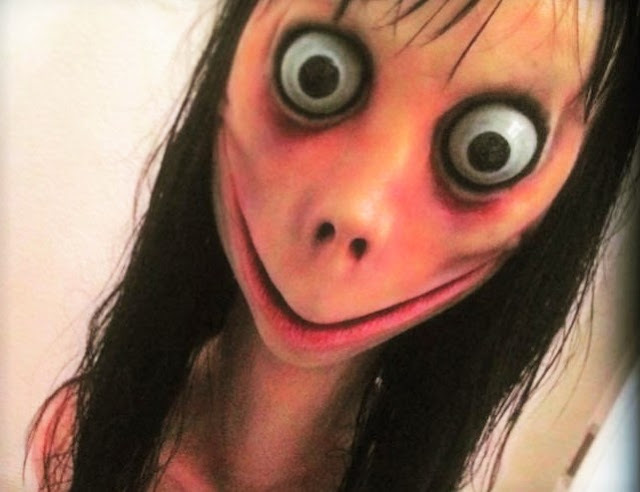 Momo Challenge one after the other with. Similar to Blue Whale, the game will end with the death of the gamer. That is, the intention is to force the gamer to commit suicide in no way, just like Blue Whale. The picture of a strange woman of social media woman has become viral. 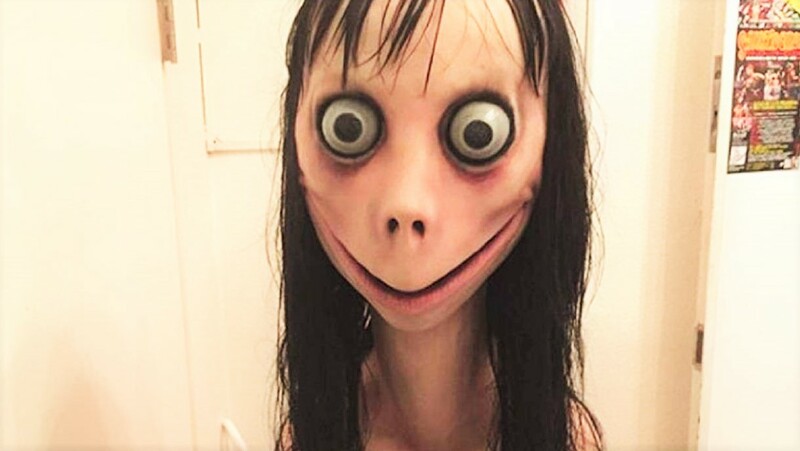 It is said that the woman's picture was actually the poster of the Momo Challenge. The face of the turtle, the eyes coming out of the way and the intimidating smile is the woman. He looks like a Japanese doll. The purpose of this game is still not clear. But the main purpose of the game is to steal information, claiming a part of the Cyber ​​Crime Prevention Department. Besides, there is no inducement to commit suicide. 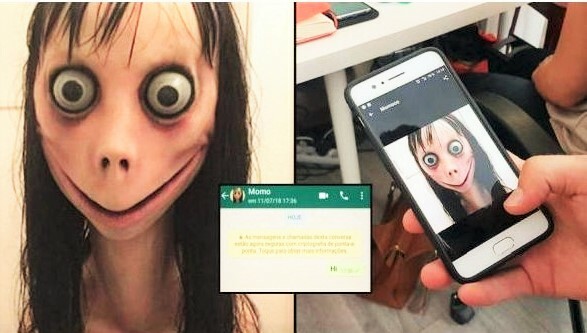 A number of countries in Europe and America have already issued a warning for the Momo Challenge. But in any Asian country there is still no news about the prevalence of this game. But in the near future, the demise of the virus can spread through the viral, fearing the cyber authority of different countries. This is the only way to start a new kind of fun game "Kiki Challenge". So be careful of all the parents and the family so that none of your games will be shy away from these games. So be careful.